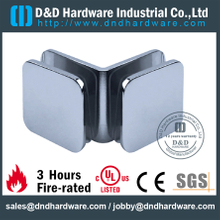 In order to meet the customer's demand for a range of manufacturing door hardware, we offer various products, such as door closers hardware, stainless steel SS 304 door locks, best fire rated door hardware, solid door handle hardware and so on. 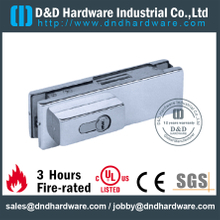 We adhere to the principle of "Quality is our life" to manufacture commercial door hardware, continue to improve the processing techniques to meet the requirements of our customers in both China and the other countries. 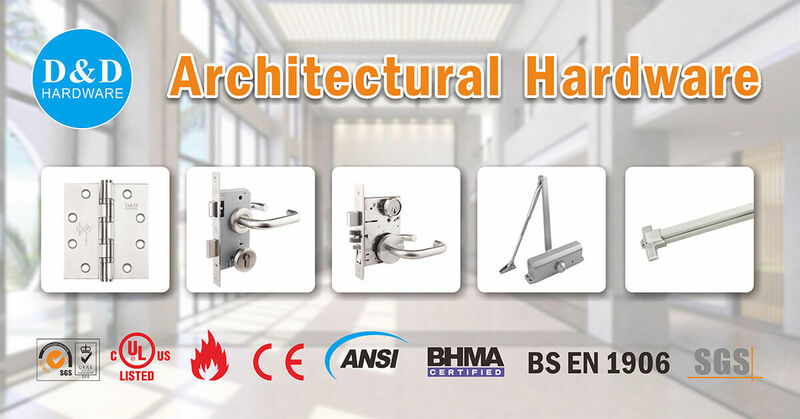 As a professional China commercial door hardware manufacturers, we provide customers the best service and products, our architectural​ hardware products have been sold in many places and have a good reputation, so it must be your best choice. 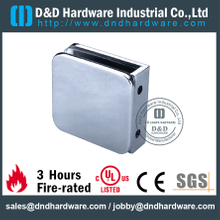 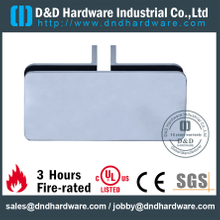 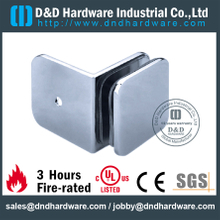 Here are the hot sale fire rated door hardware of D&D, which have been tested the fire resistant to the international industry standards to meet your demands, including CE,BS EN1634,UL 10C etc. 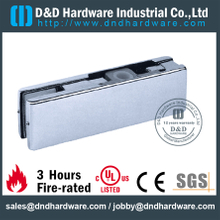 Glass door is common in our daily life, especially in commercial premises and office buildings. 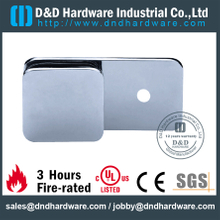 To help the glass door keep serving regularly, we especially provide customers glass hardware. 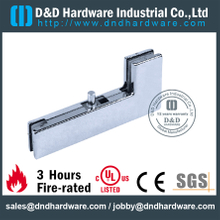 Glass hardware is peripheral fittings for glass door, including glass door hinge, patch fitting, glass clip and floor spring. 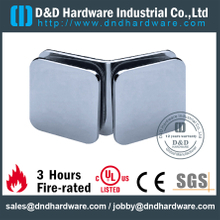 Most of our glass hardware are made of stainless steel and brass, and be dealt well, so it is anti-rust, durable and has long service life. 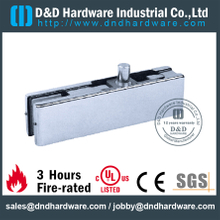 The glass hardware is able to work under pressure well and keep its original shape for a long time. 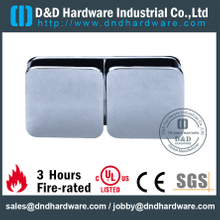 If you are looking for different glass hardware, we are the best choice for you. 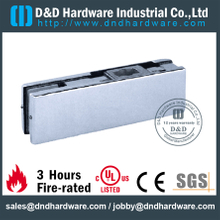 You can contact us for further details.